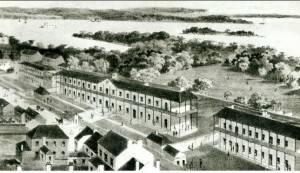 The Emu Plains Agricultural Farm was established to provide work for an influx of convicts after the end of the Napoleonic wars. It initially accommodated 270 convicts and 11 overseers. Wheat, maize and tobacco were the main crops cultivated. 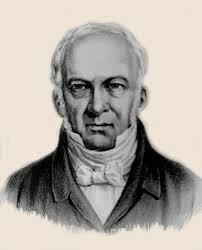 The first superintendent was an ex-convict, Richard Fitzgerald. 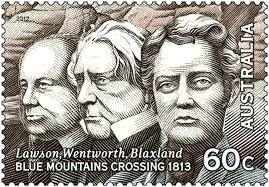 William Cox was appointed by Governor Macquarie to construct a road across the Blue Mountains to Bathurst. 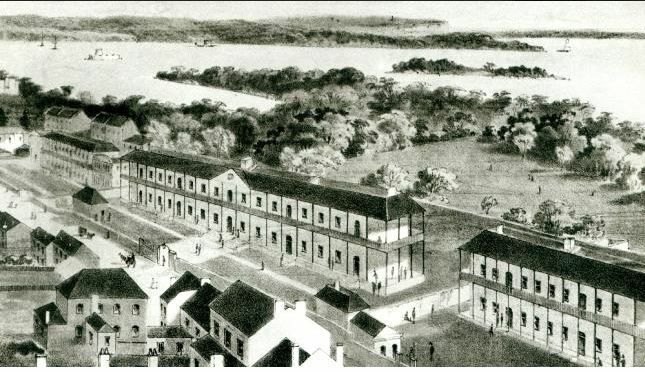 New farming land was needed to support the growing settlement of Sydney. Cox completed the road in six months, following a route surveyed by George Evans the previous year. Although Frenchman Nicolas Appert earlier pioneered the preserving of food in glass jars, it was an Englishman, Peter Durand, who patented the food canning process. He sold the patent to Bryan Donkin who began sealing food in airtight, tin-plated iron cans in 1813.The instructions for opening tins of roasted veal read: “Cut round on the top near to the outer edge with a chisel and hammer”. 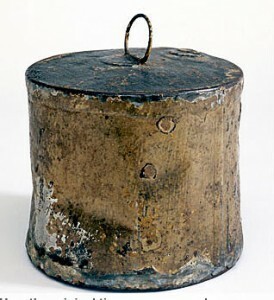 Canned foods were first shipped to Australia in 1815.